Reel DC is a metal spool is graphite. 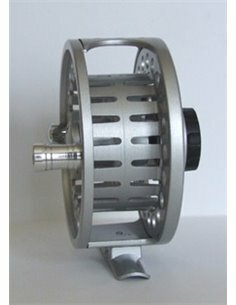 Reel is not supplied with a spare spool. # 3/4 Dia. 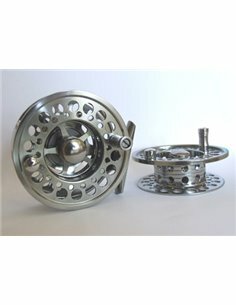 73 mm Width: 30 mm Weight: 126 g The reel is made from metal. 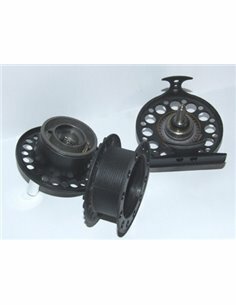 Reel is supplied with spare spool. Reel DC is a graphite. Reel comes with a spare spool. # 5/7 Dia. 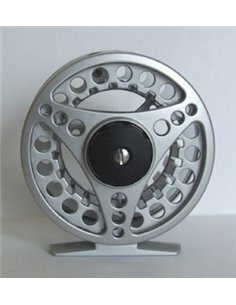 85 mm Width: 38 mm Weight: 163,5 g Reel is supplied with spare spool. The reel is made from metal. 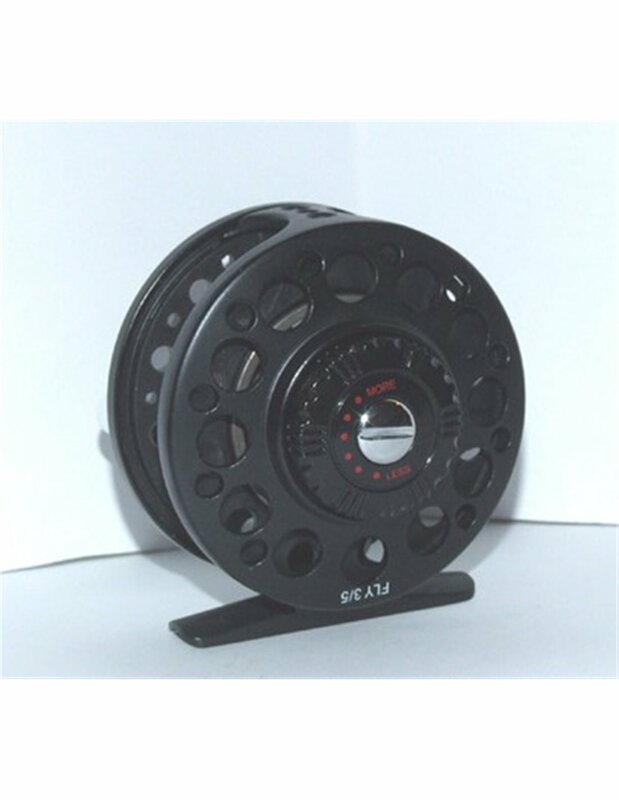 Dia: 85 mm Width: 37 mm Wieght : 159 g The reel is made from metal. 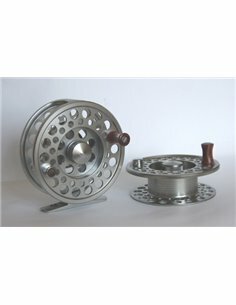 Reel is supplied with spare spool. 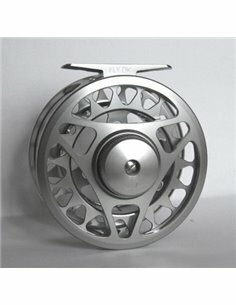 Dia: 75 mm Width: 37 mm Wieght : 145 g The reel is made from metal. 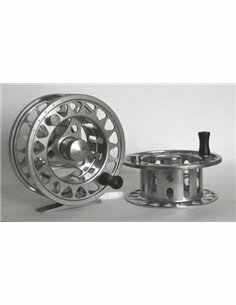 Reel is supplied with spare spool. # 5/7 Dia. 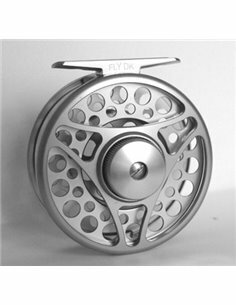 85 mm Width: 34 mm Weight: 147 g Reel is supplied with spare spool. The reel is made from metal. # 7/9 Dia. 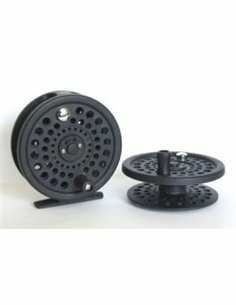 95 mm Width: 41 mm Weight: 191,5 g Reel is supplied with spare spool. The reel is made from metal.